Paisley print is back hip. Miss you sweet and playful curtains in the nursery or your own bedroom? This transparent purple fabric has a super cute paisley print. Made of environmentally friendly cotton, 100% free of bleach agents. 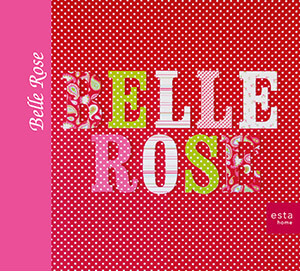 This fabric is perfect for decorating a girl's room or baby´s room / nursery. You will find this fabric with paisleys in lilac (183312) the collection Belle Rose.